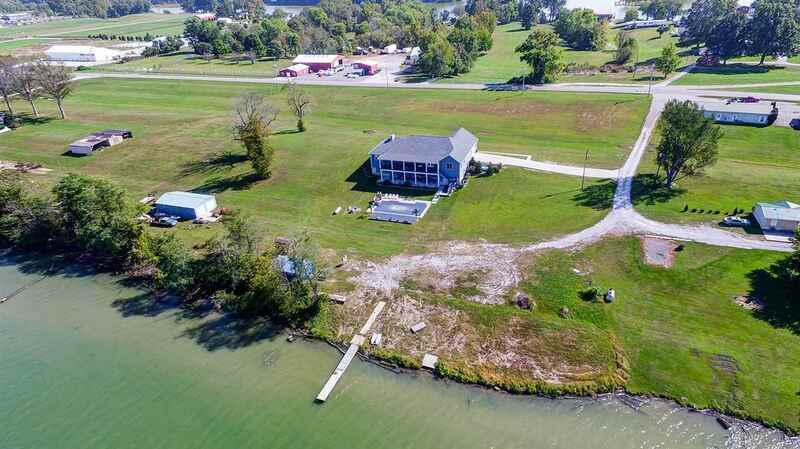 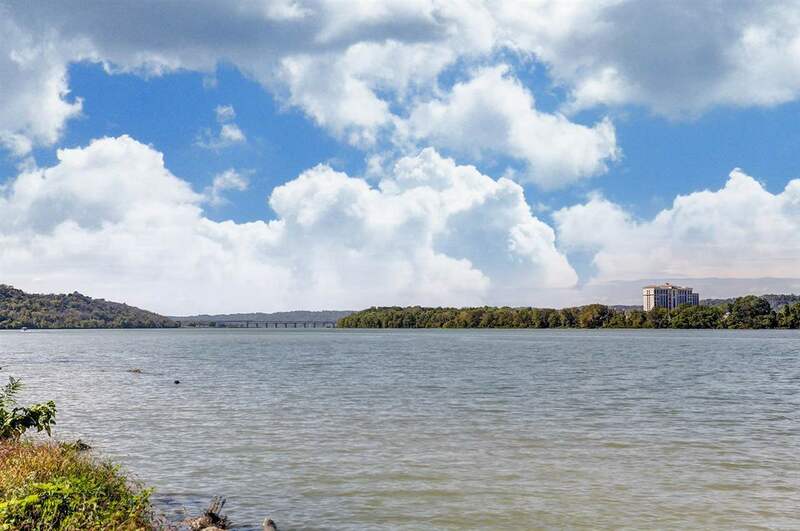 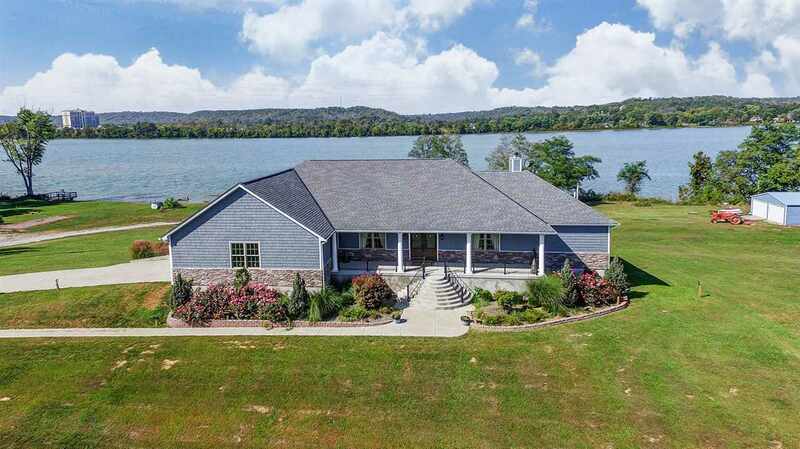 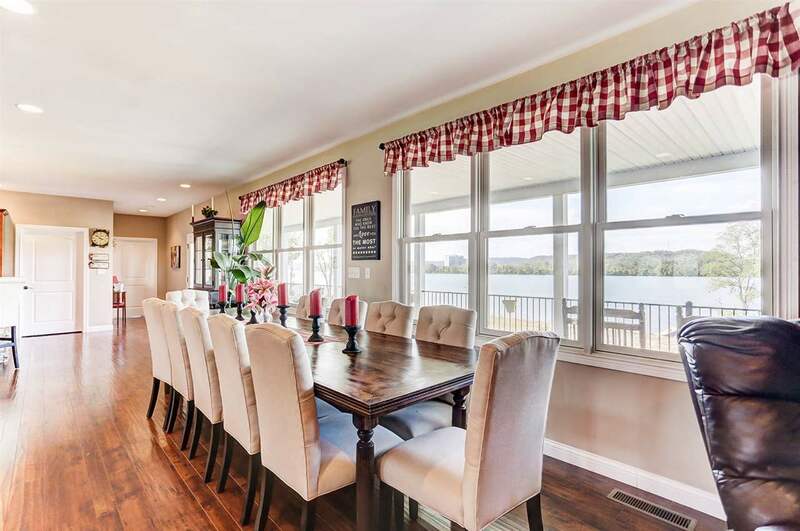 Beautiful Custom home overlooking the Ohio River. 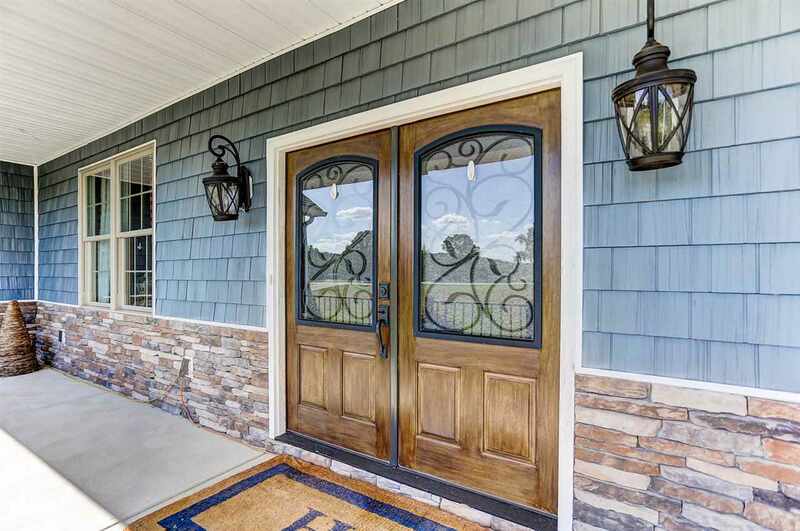 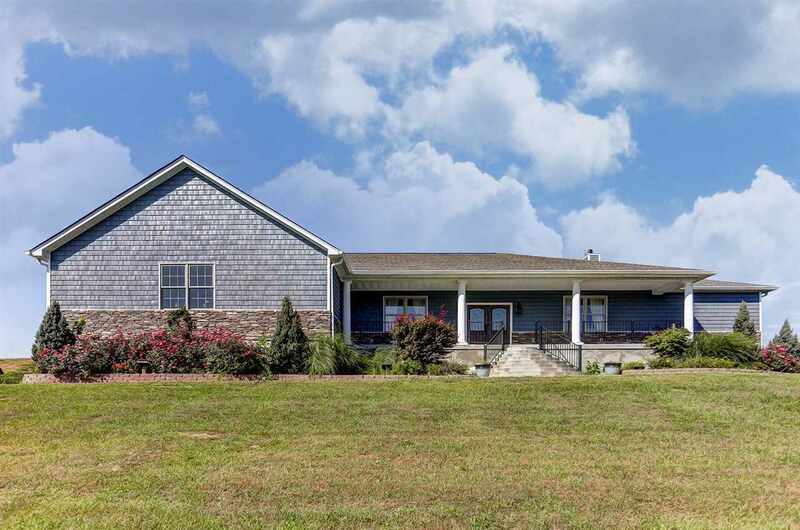 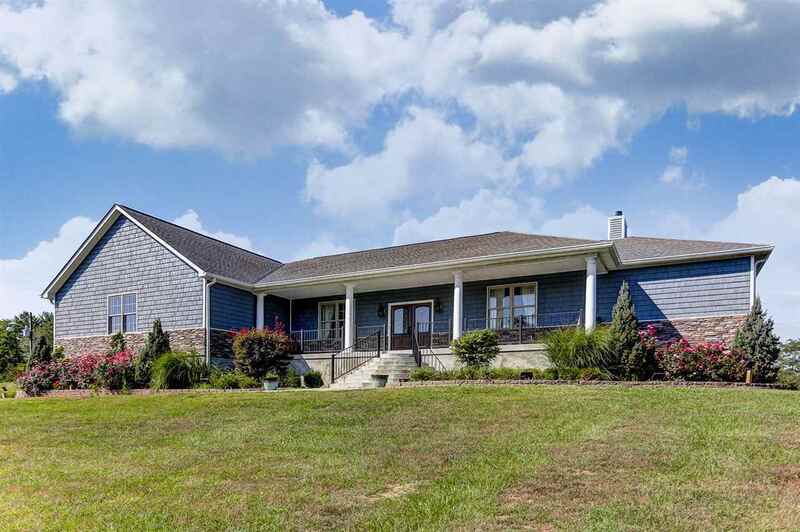 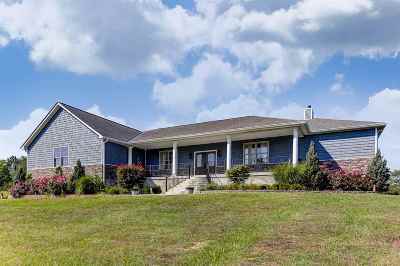 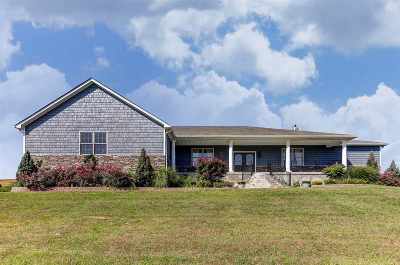 Four bedroom, three bath ranch with all the amenities. 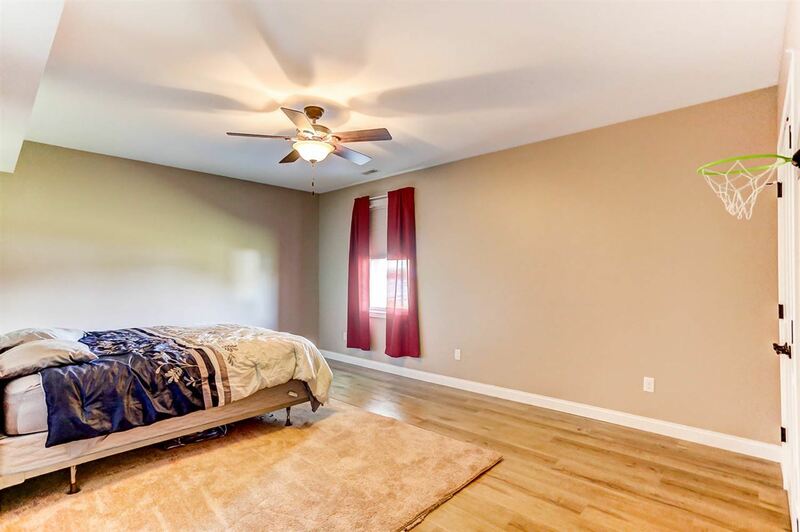 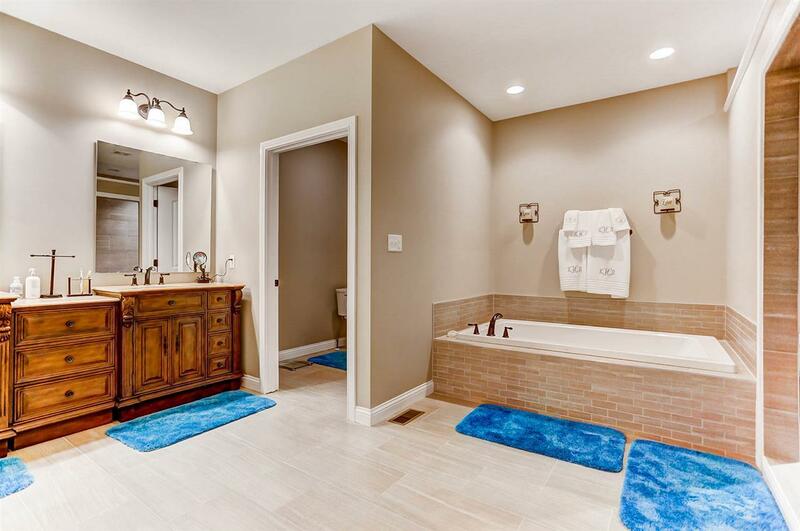 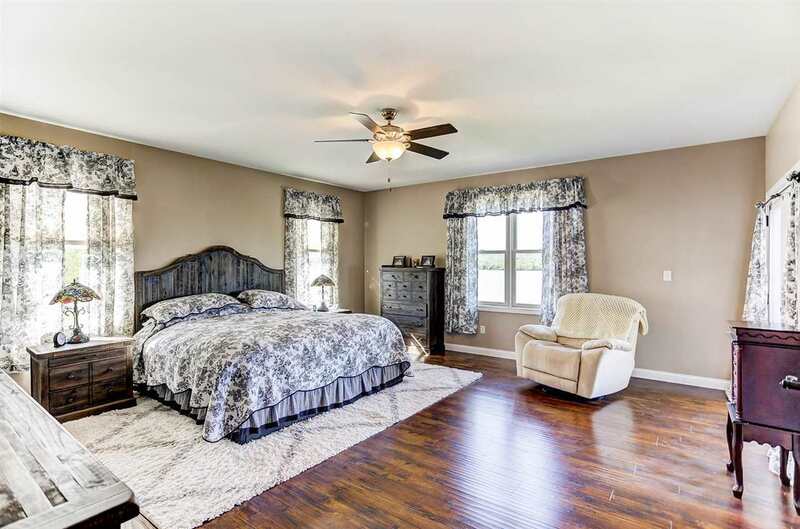 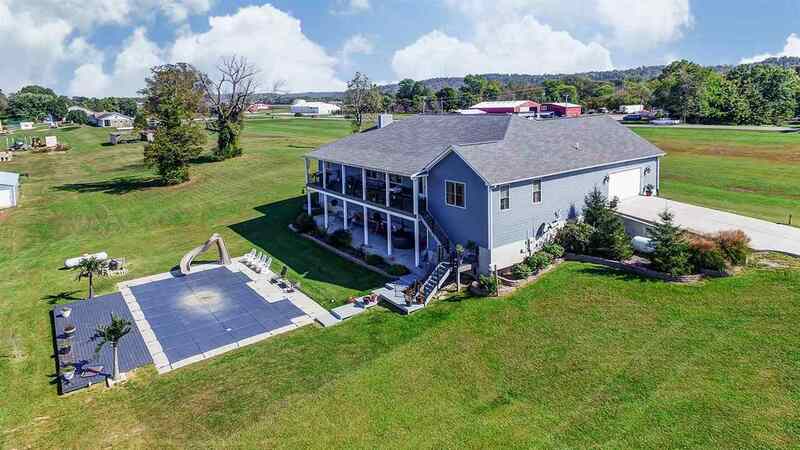 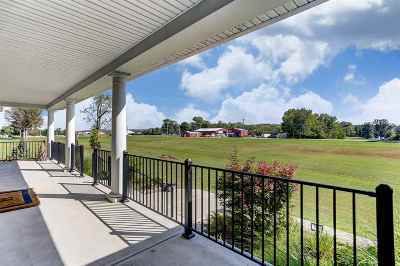 Very convenient location within ten minutes of Interstate 71. 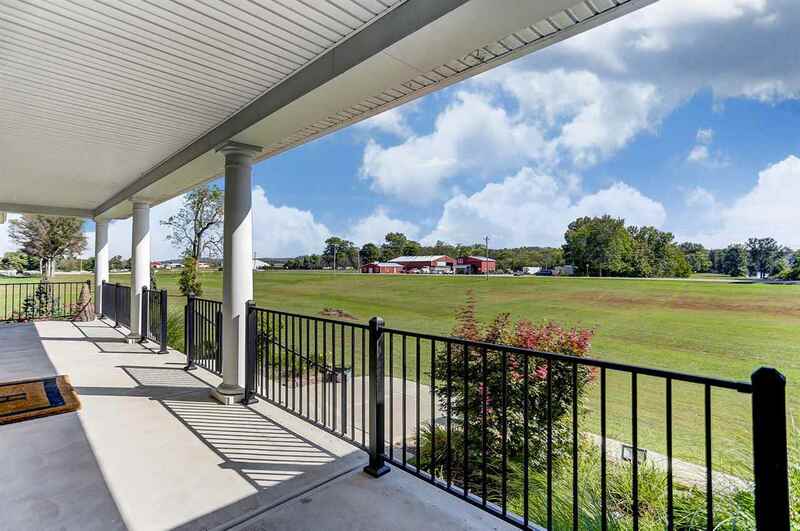 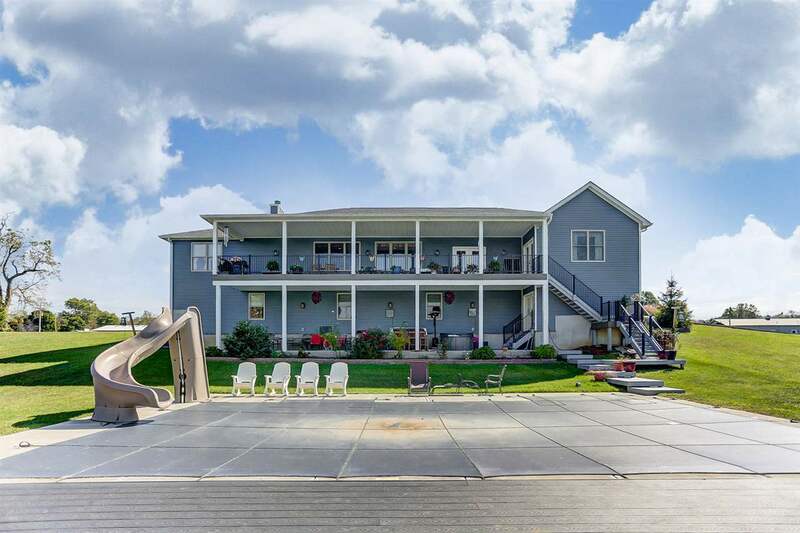 Beautiful in ground pool, deck and patio both overlooking the river. 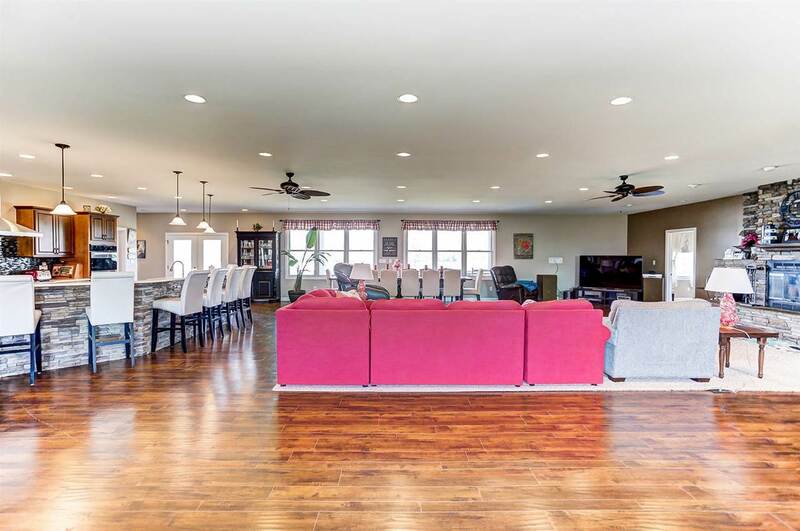 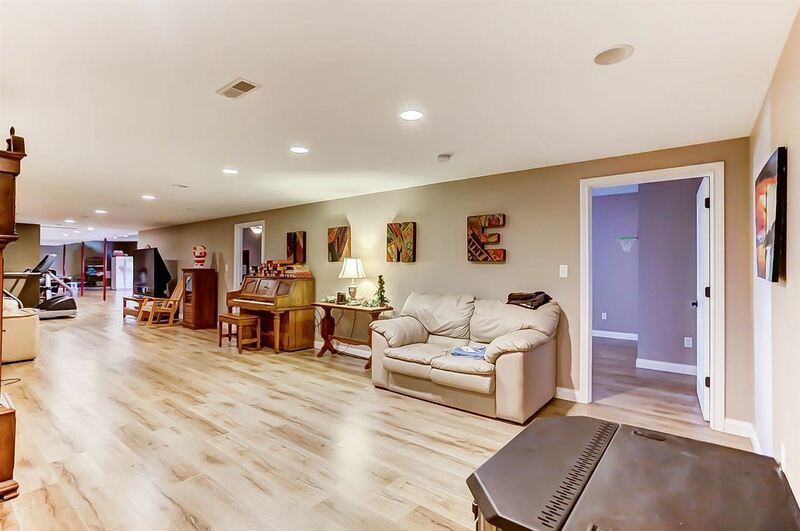 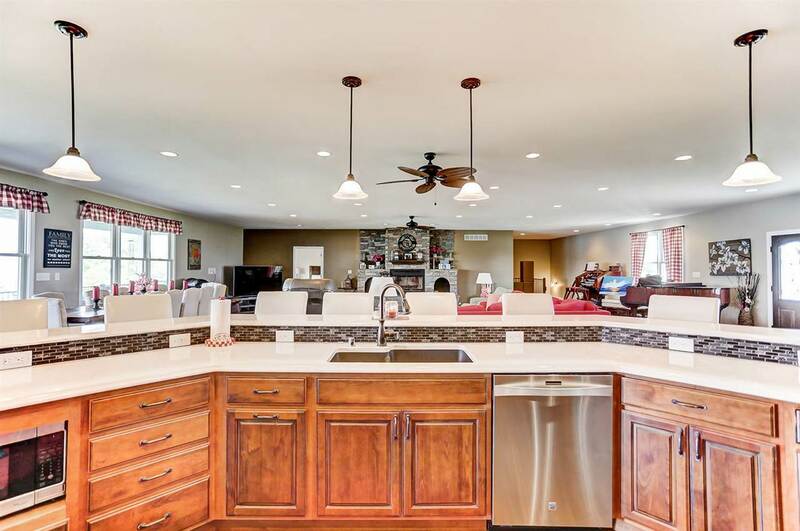 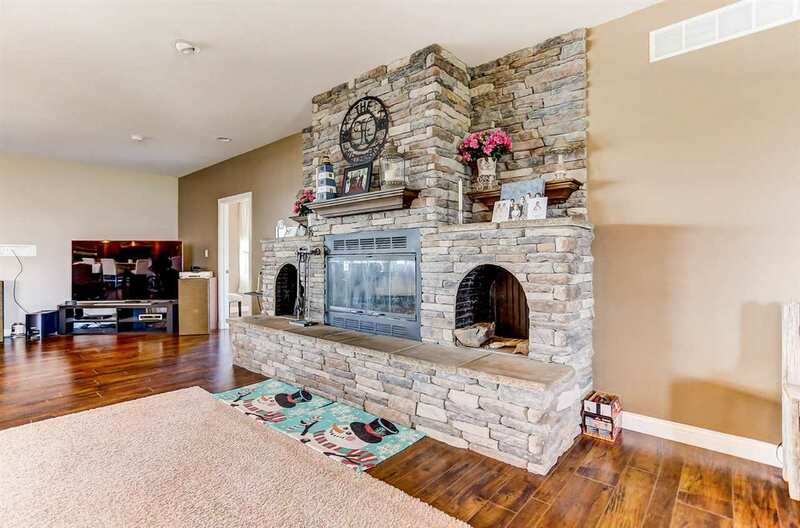 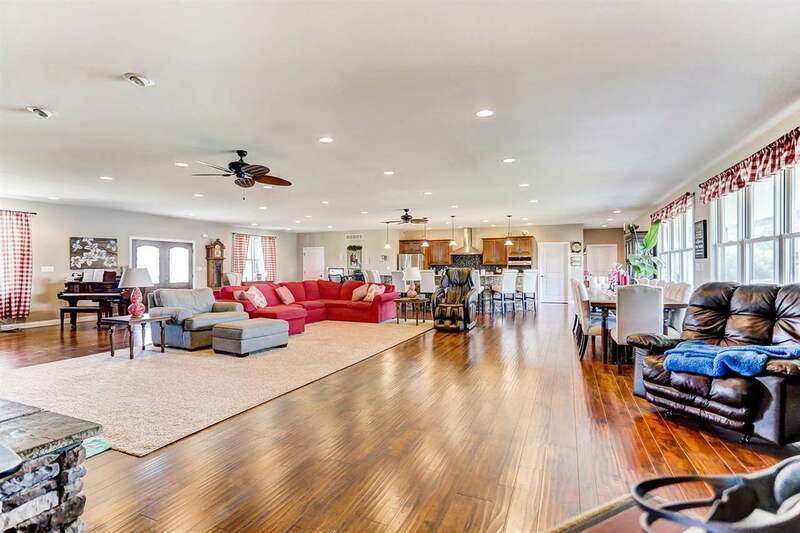 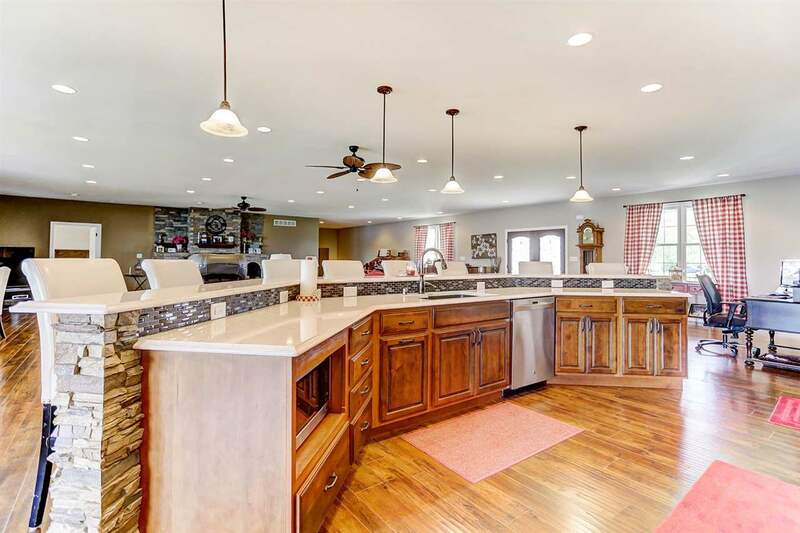 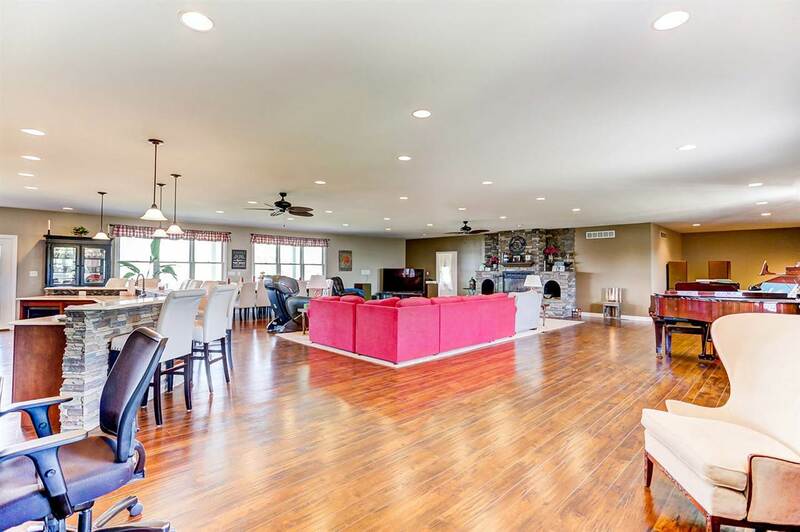 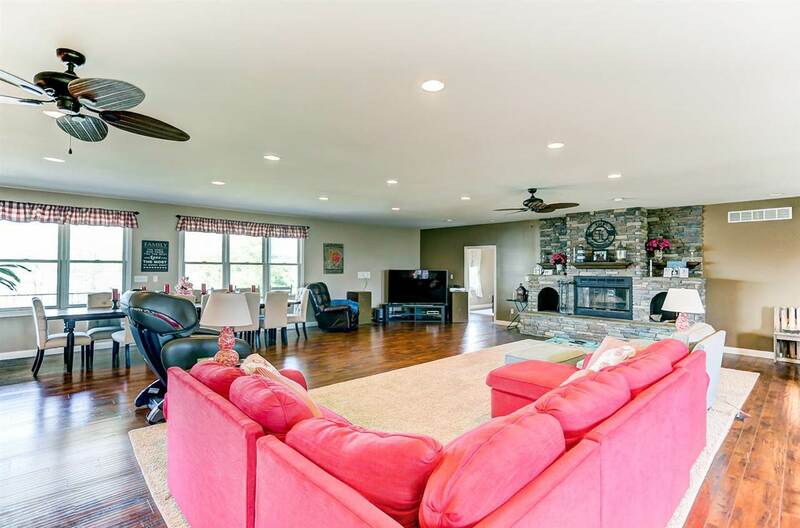 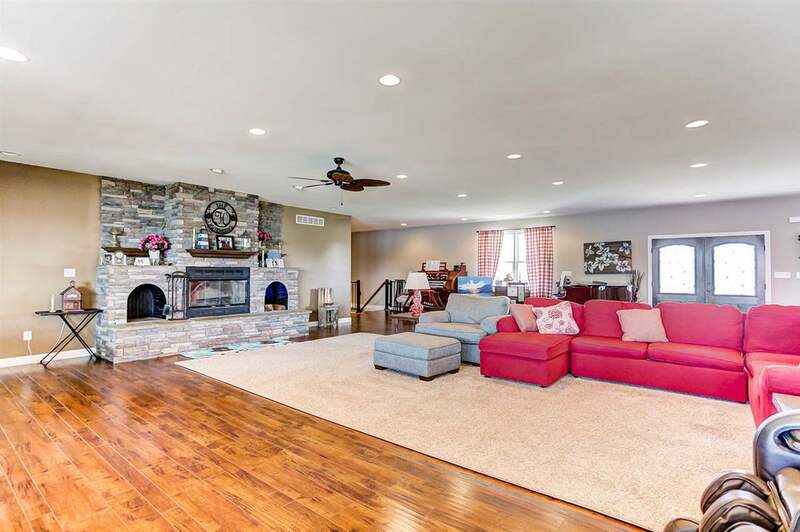 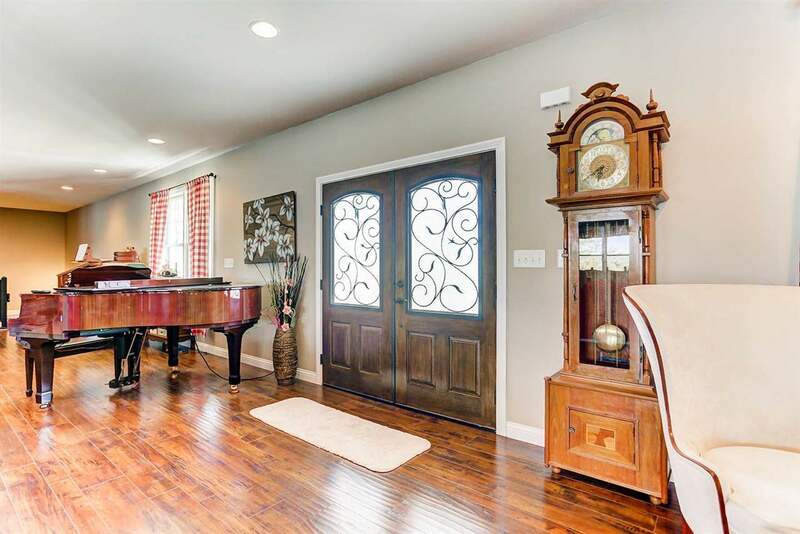 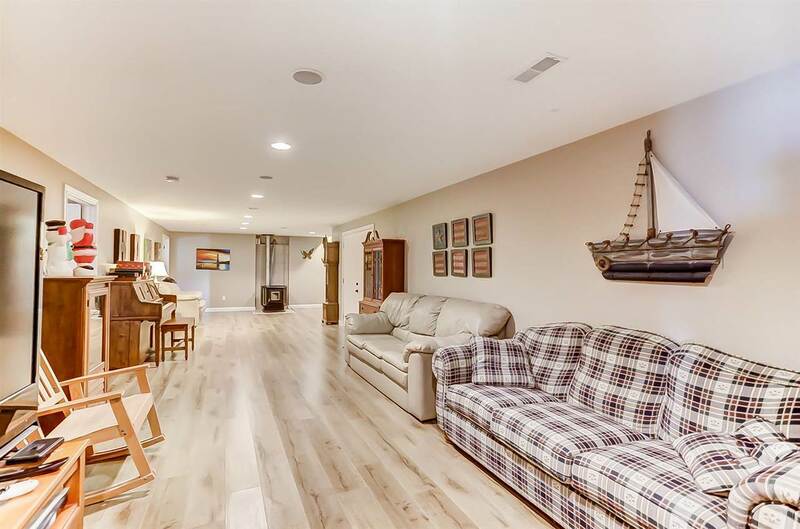 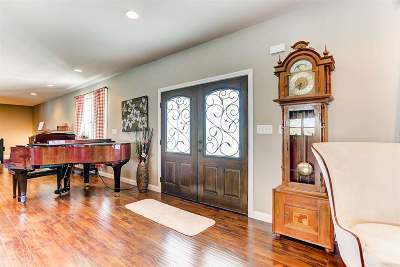 This home is truly made for entertaining with the open floor plan. 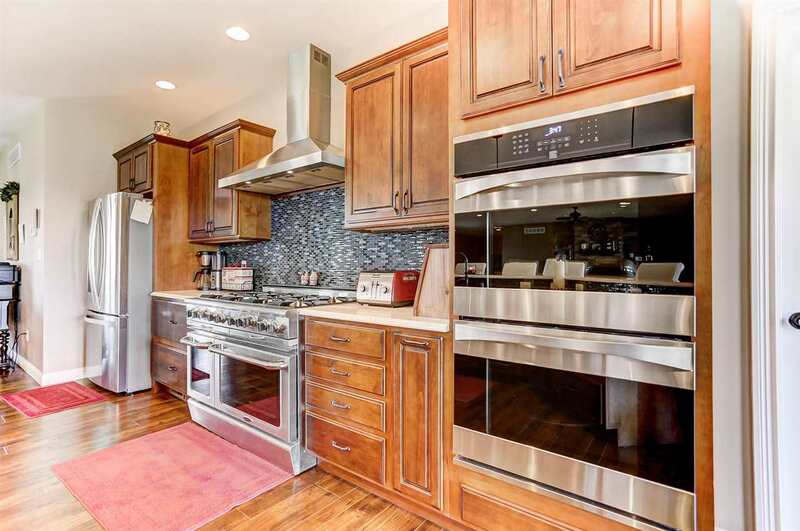 Custom kitchen with eight burner stove and three ovens. Multiple family friendly floor plan. Directions: Us 42 West South Of Warsaw.